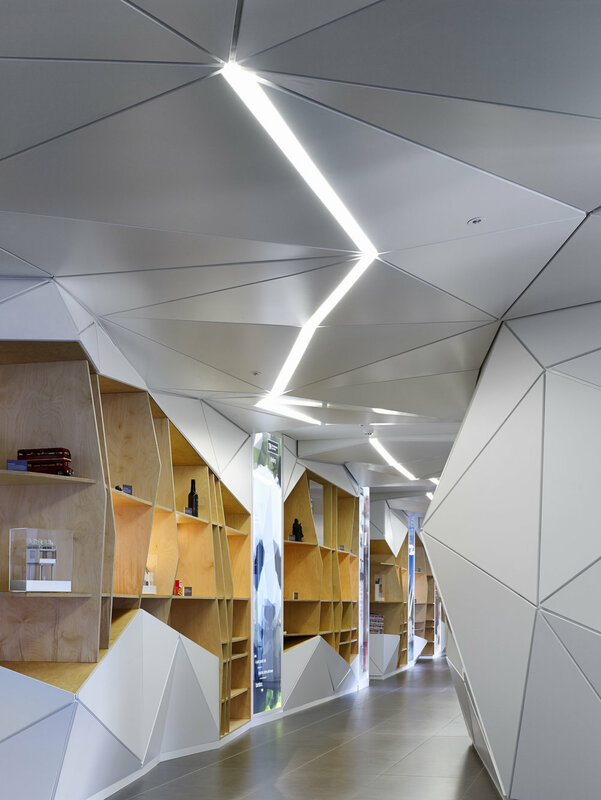 Working from concept drawings only, Thorpe's developed a working solution with TIAA Henderson’s design team from Pringle Brandon Perkins + Will to design, manufacture and install a three dimensional multi-faceted ceiling, walls and storage system under extremely tight programme constraints. The joinery provides a unique working solution for this high-end corporate headquarters unlike any other we have designed and manufactured in the past. 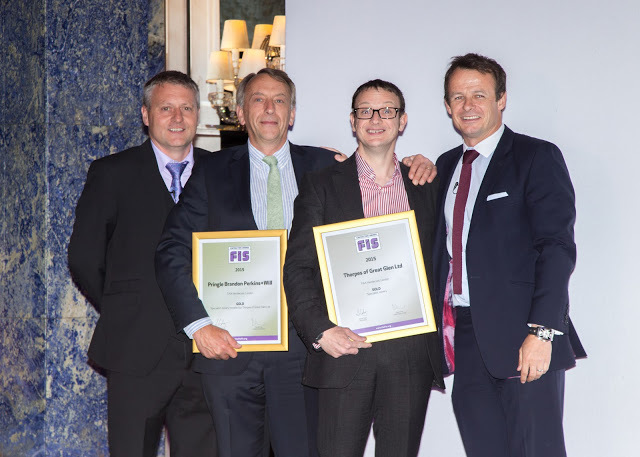 This project was awarded Gold in the 'Specialist Joinery' section of the FIS Awards.